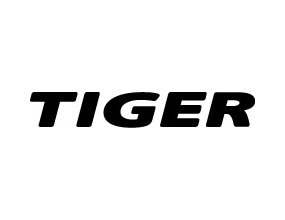 Tiger Stores is a Danish variety store or price-point retailer chain. The Tiger products are offered in everyday categories such as home, office, essentials, kids, people and music, where most of the products are original and self-brand designed. The Tiger Kids range carries many traditional toys and games to keep kids entertained.